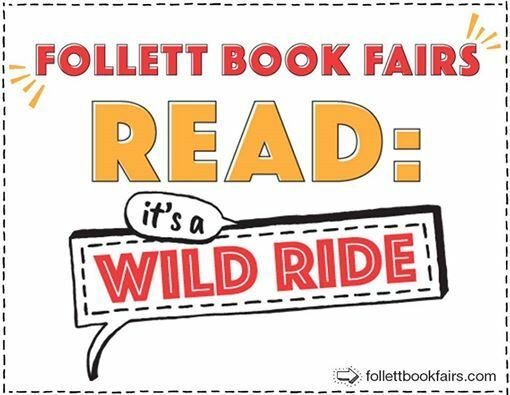 This is a chance for parents, grandparents, siblings, friends, neighbors, and anyone else to shop our Follett Book Fair. 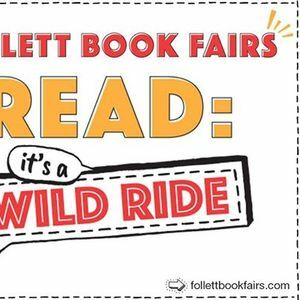 Just like when you were a kid, you can browse the book fair and purchase items for the children in your lives, teachers' classroom libraries, or yourself! While our book fair offers a wonderful selection of books, there are also hundreds of items not on the shelves available for purchase. You can pay for them at the fair and have them shipped to the school for free!